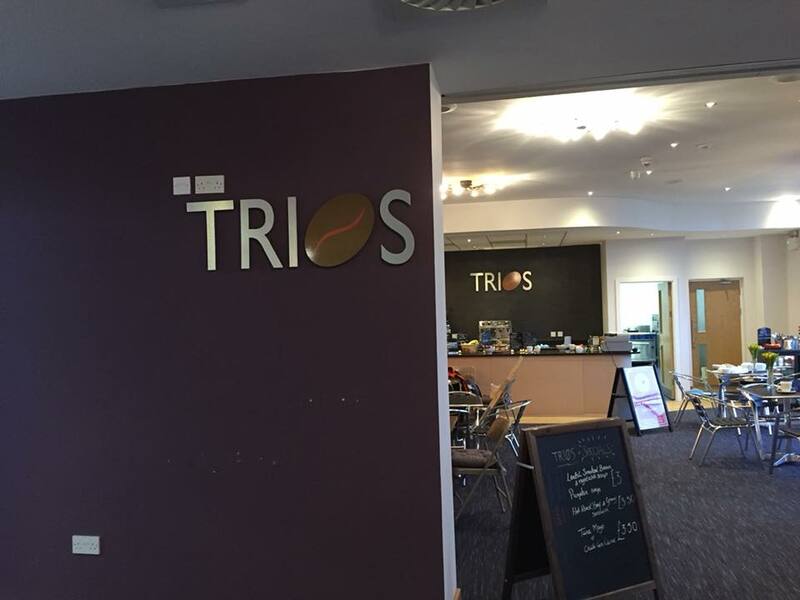 Trios Neighbourhood Cafe has now opened to the public at the Threeways Centre on Nursery Lane. The cafe is open 8:30am-3:30pm and take-away orders can be placed on 07730 360125. WiFi is available in the cafe.